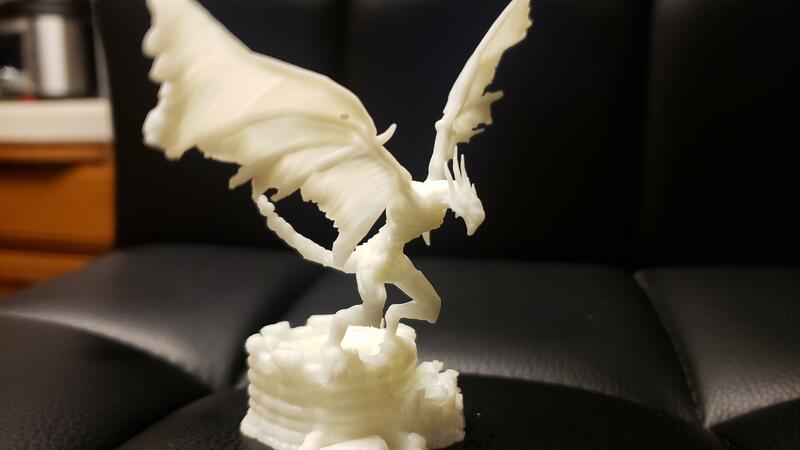 Aarakocra is done and on Thingiverse! 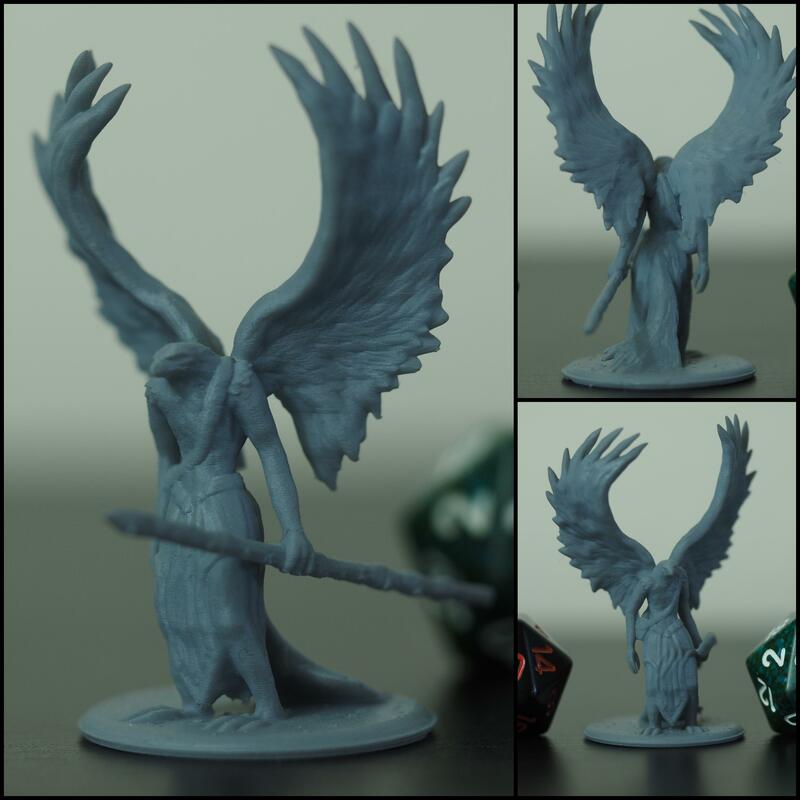 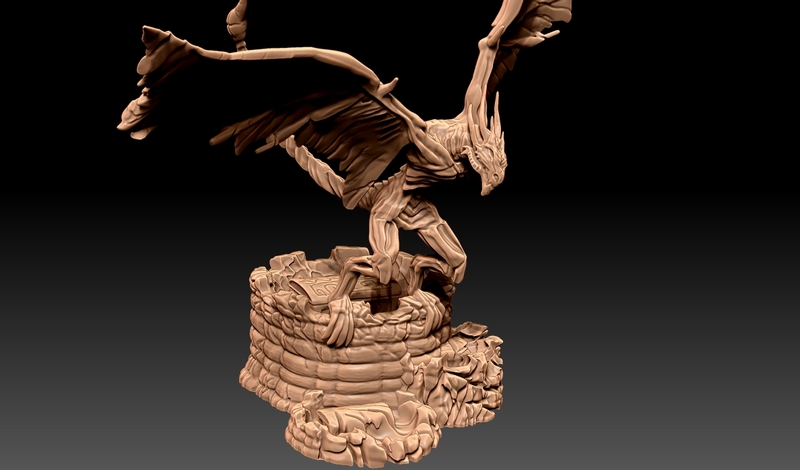 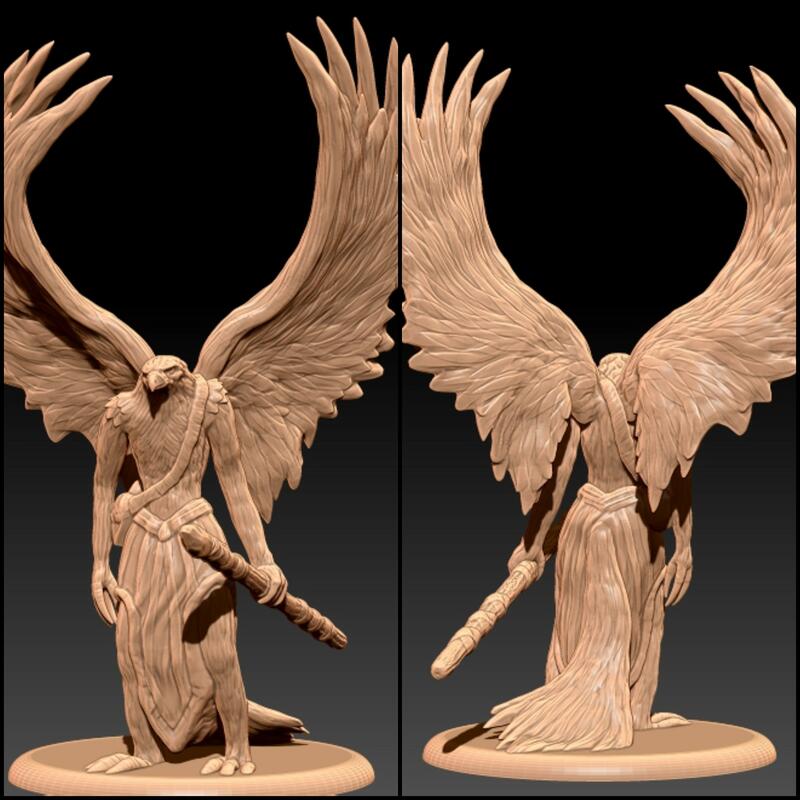 [ART] Custom Aarakocra mini I sculpted then 3D printed. 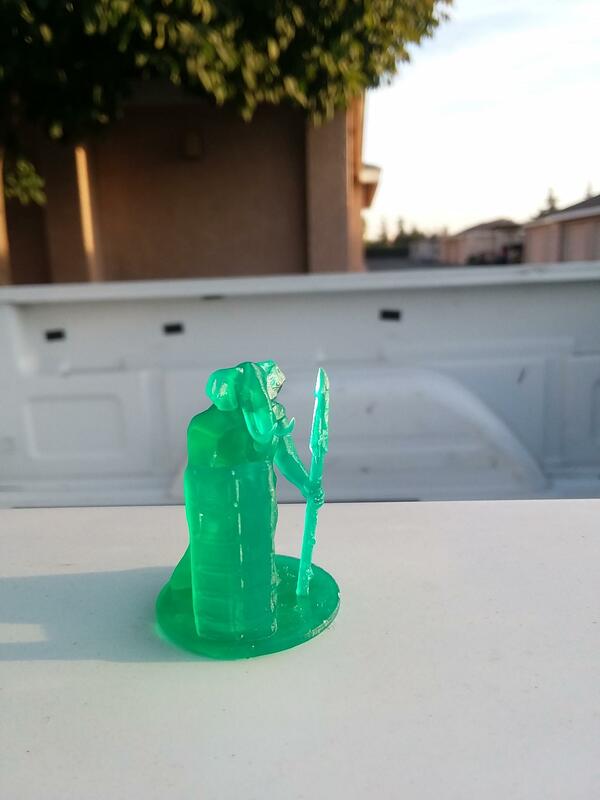 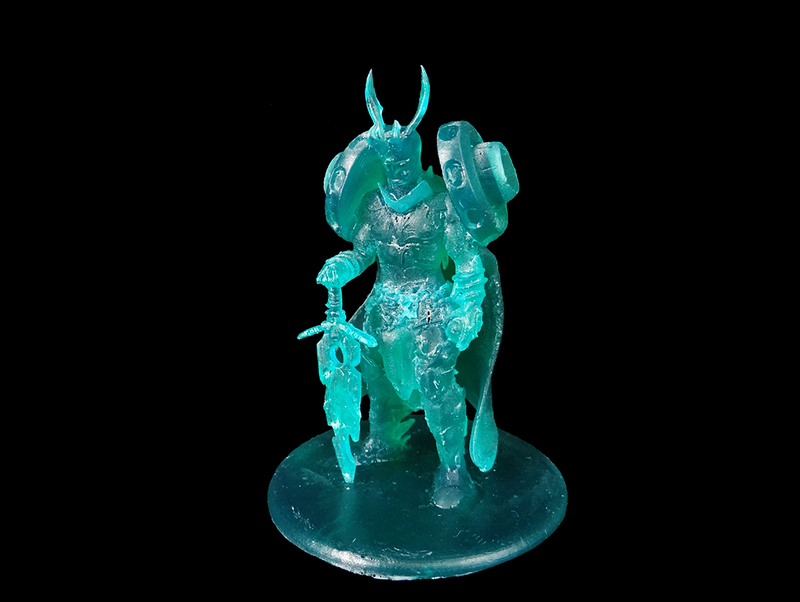 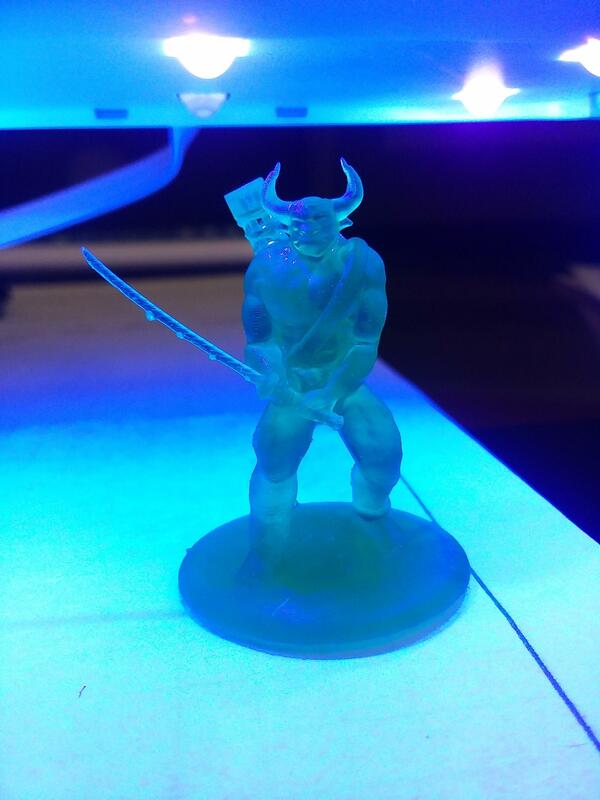 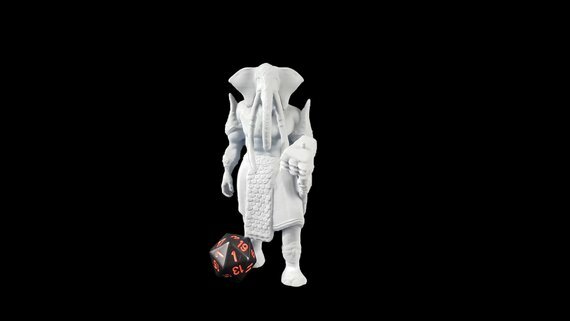 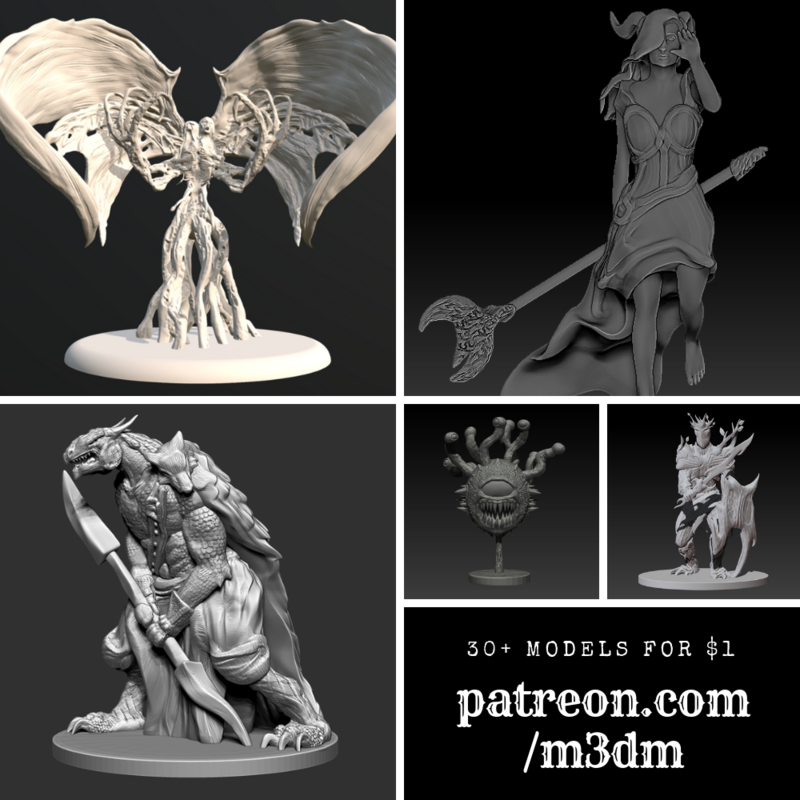 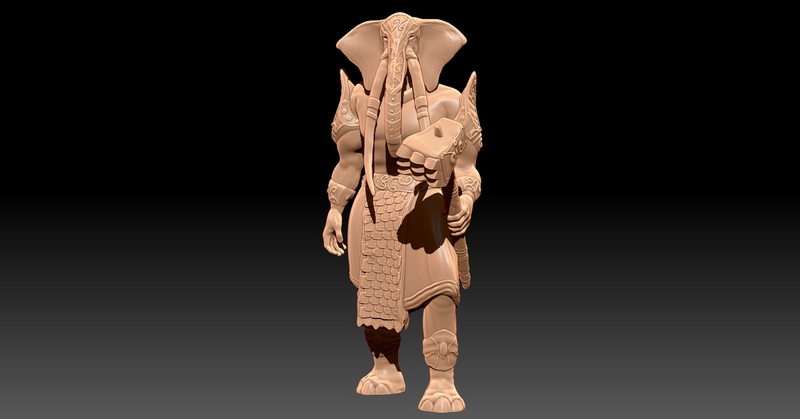 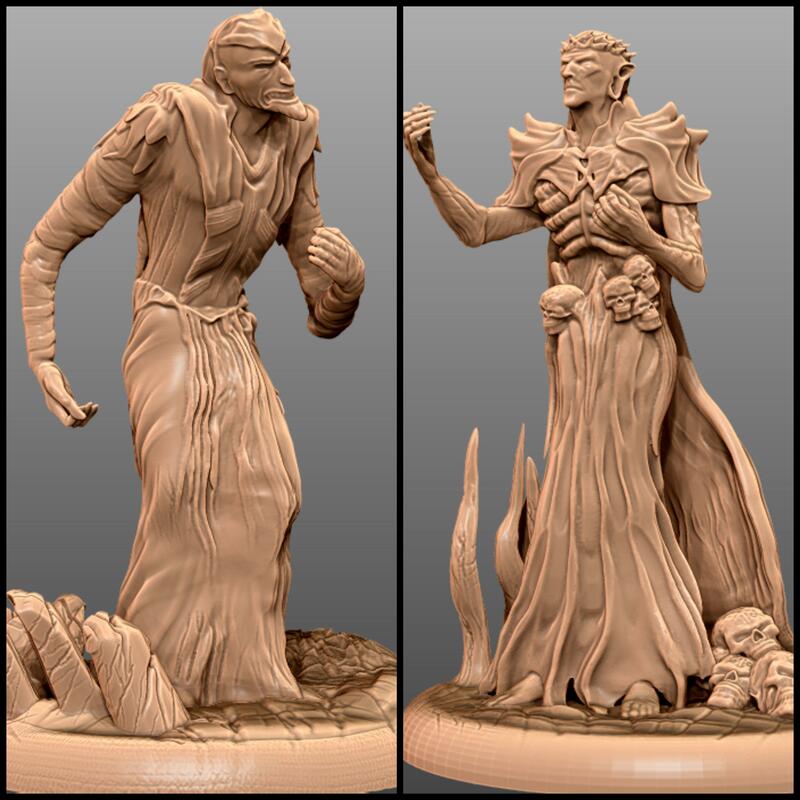 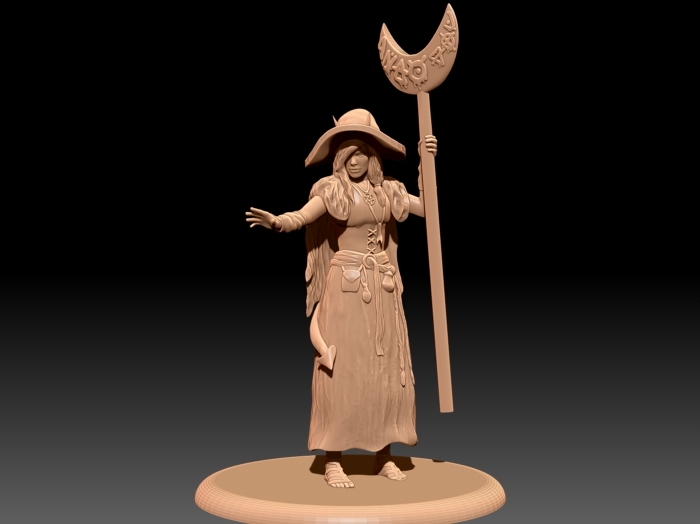 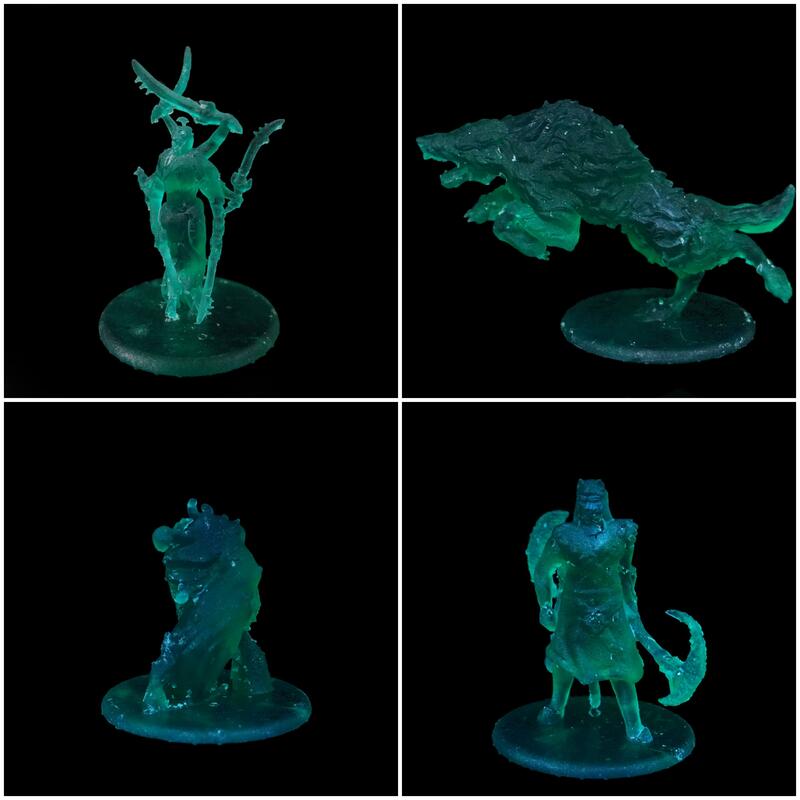 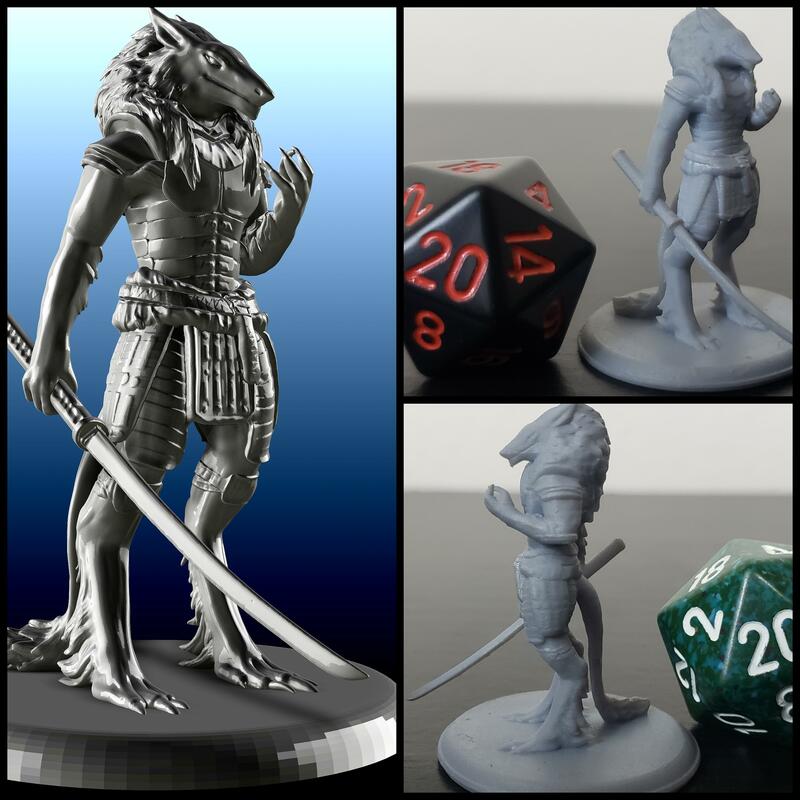 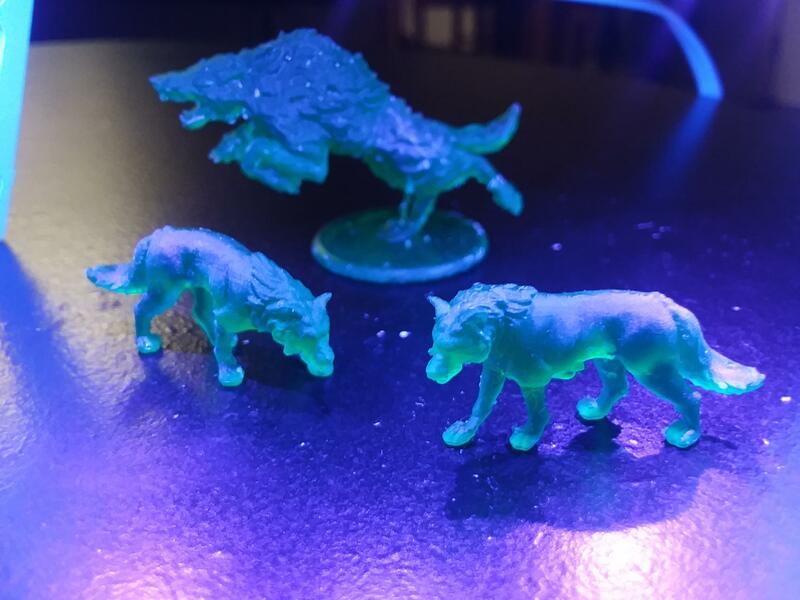 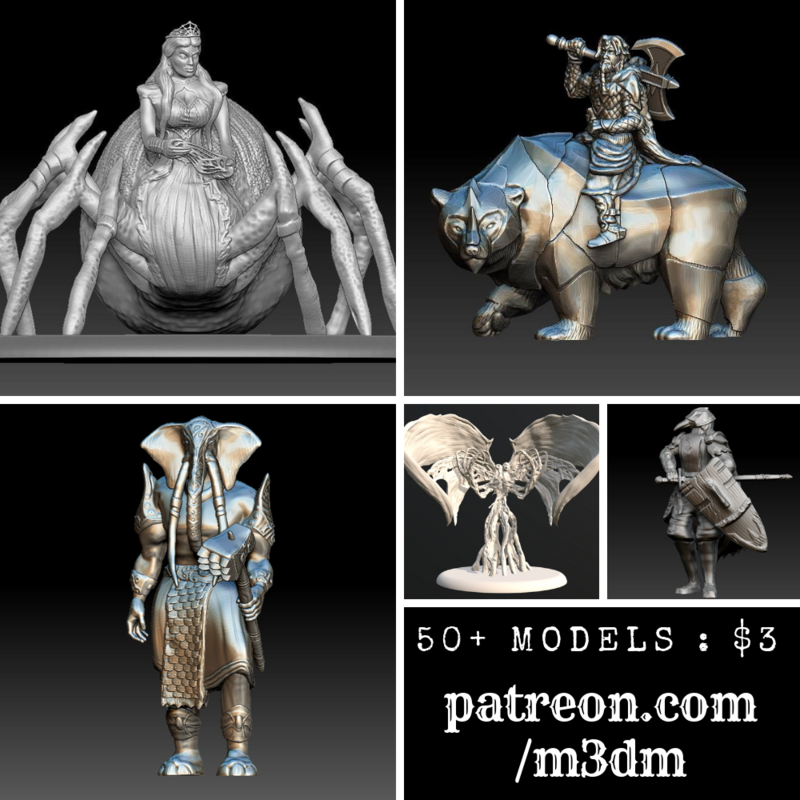 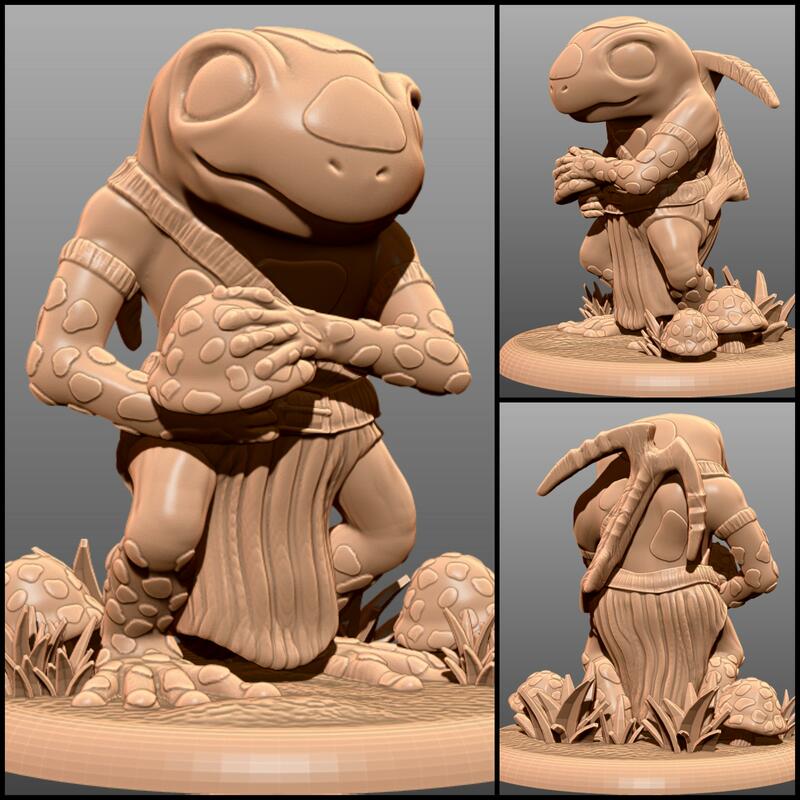 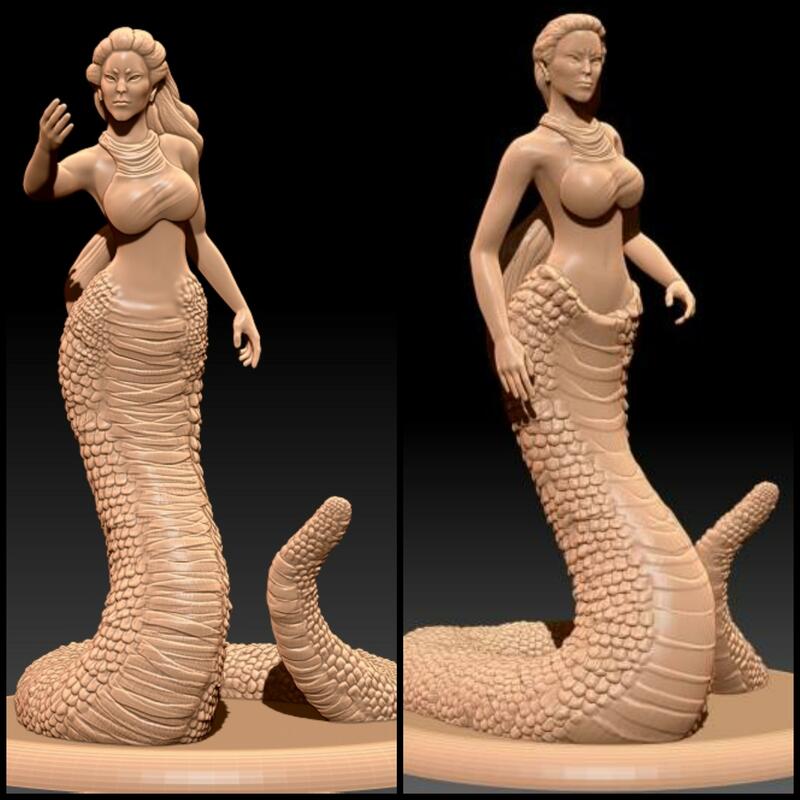 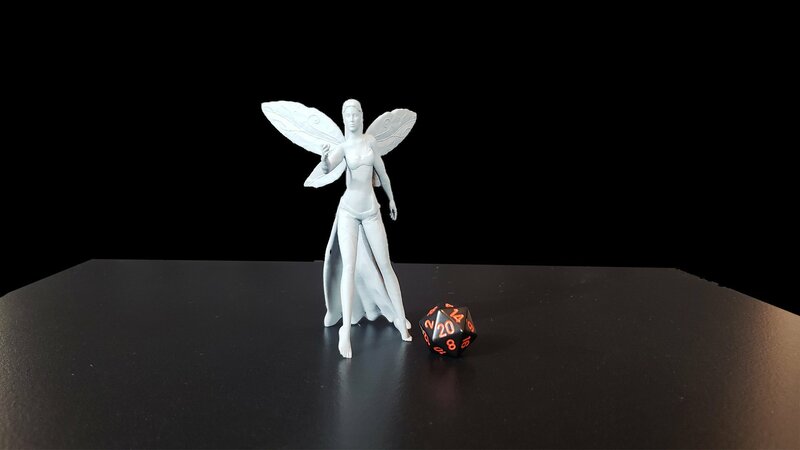 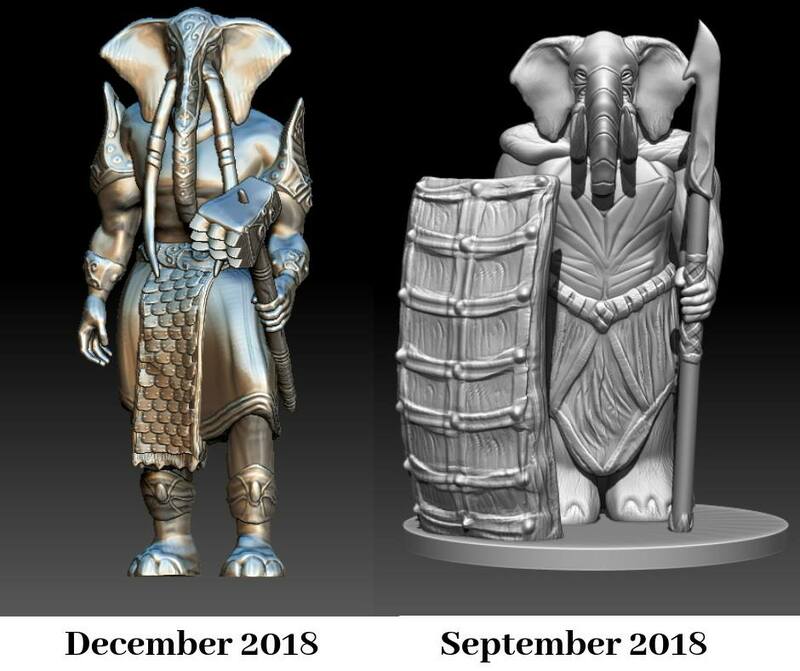 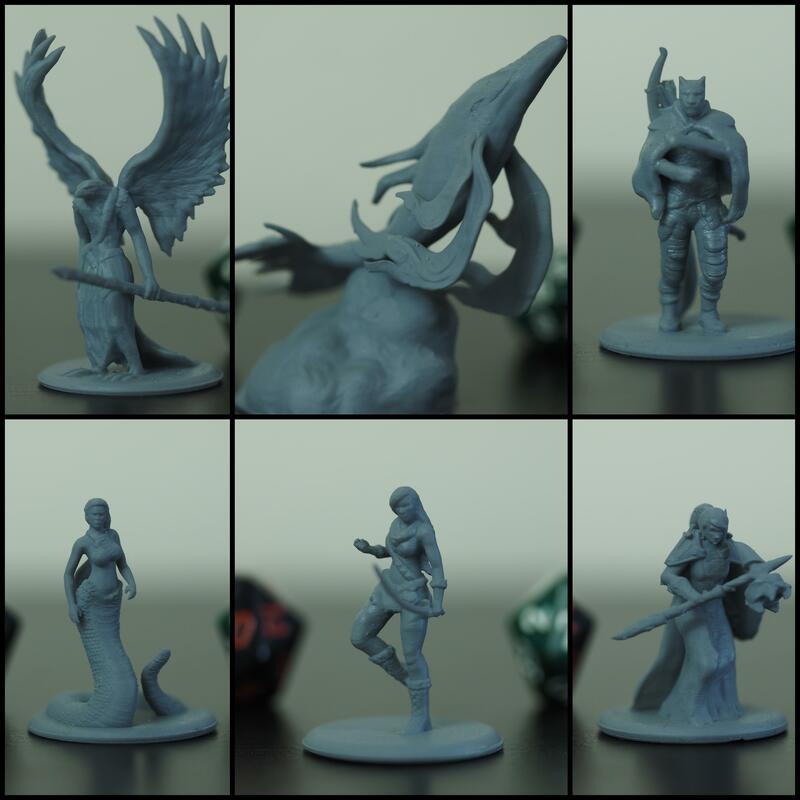 Yuan-Ti women now on Thingiverse! 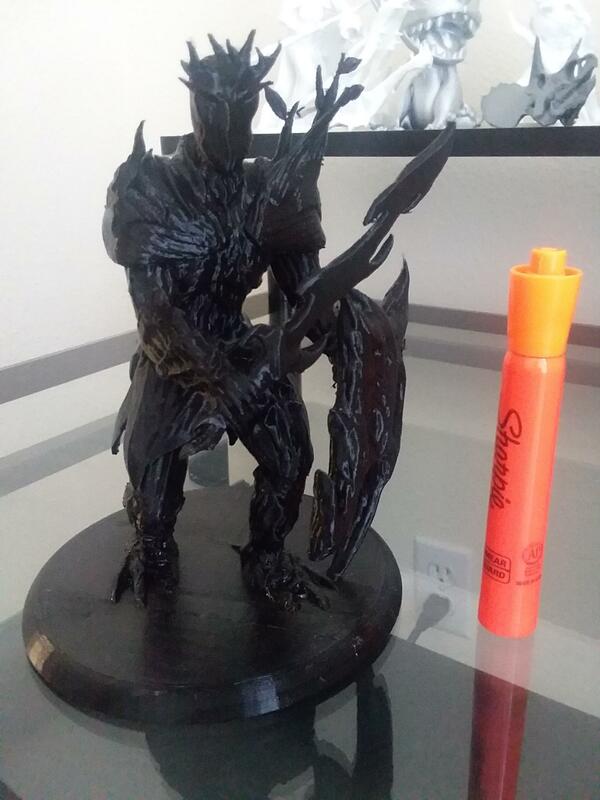 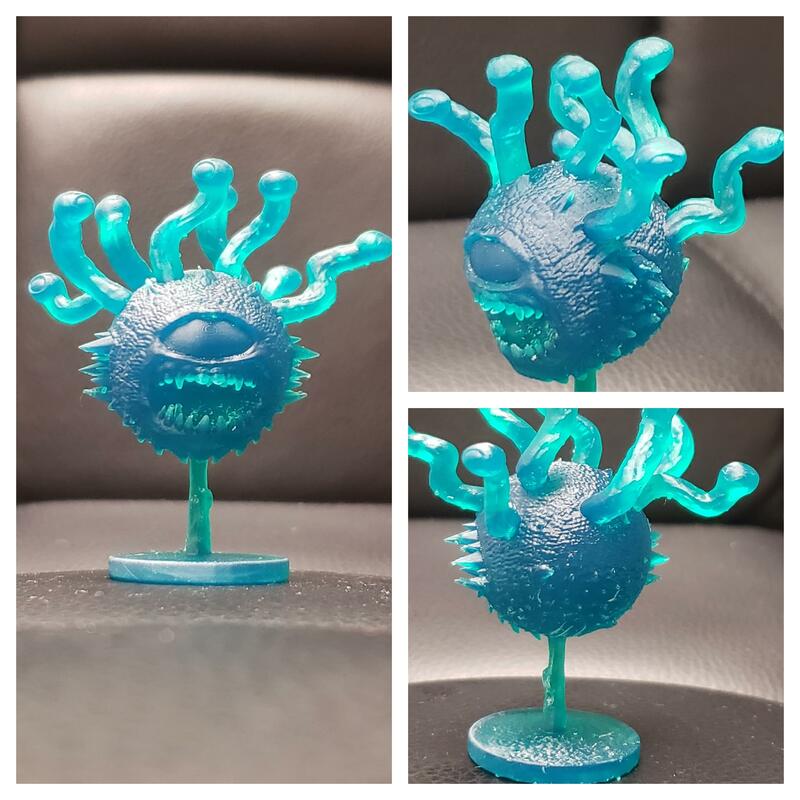 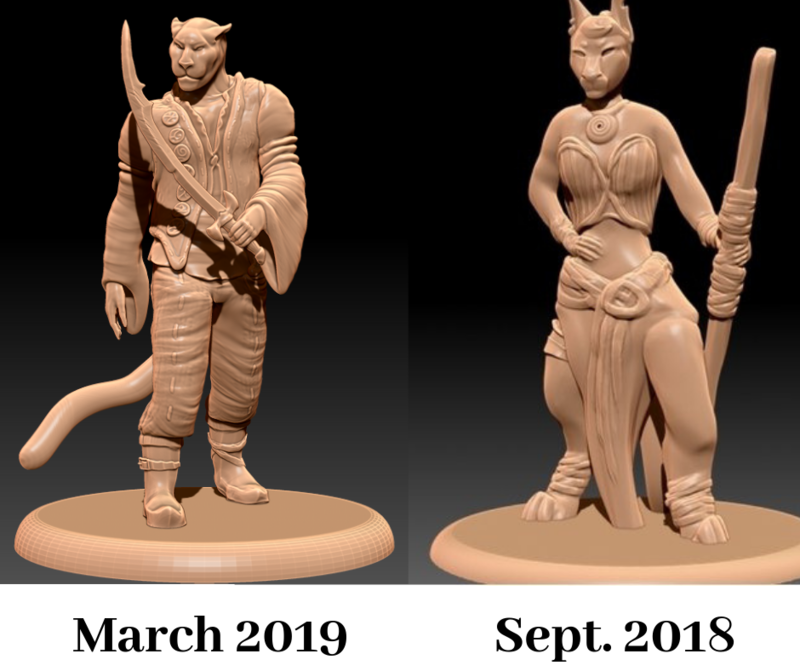 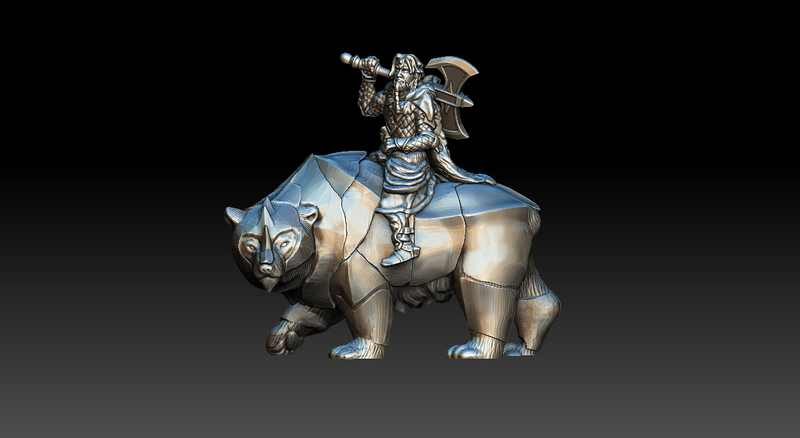 From 3D sculpt to 3D print to painted! 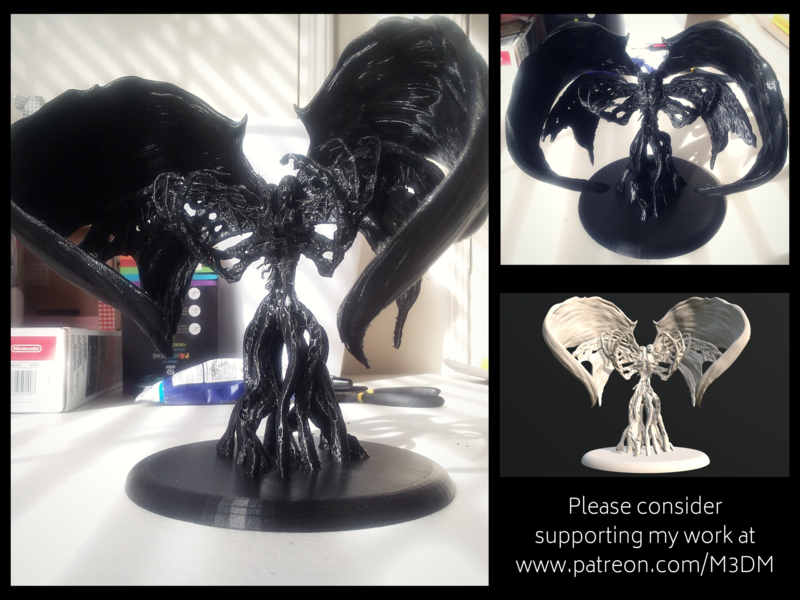 About to do the 122 hour print of my Halloween special sculpt... 6'' tall! 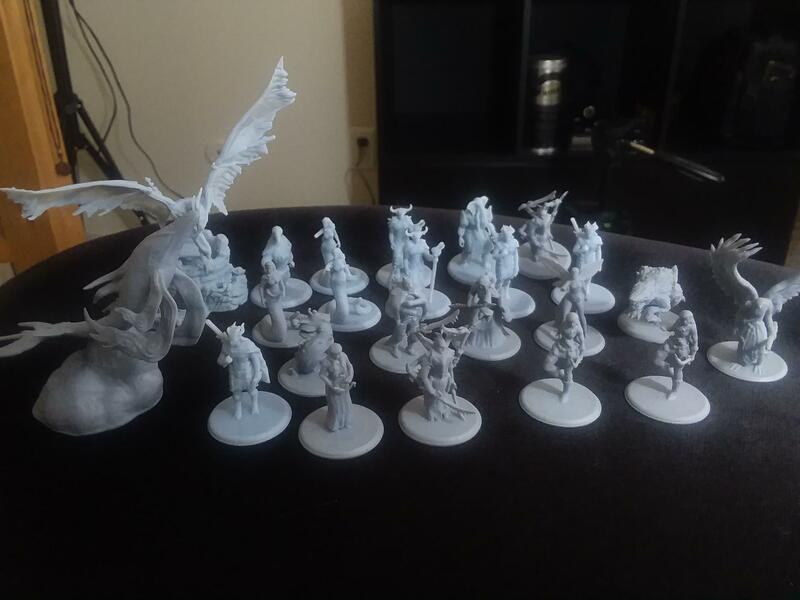 Wish me luck!! 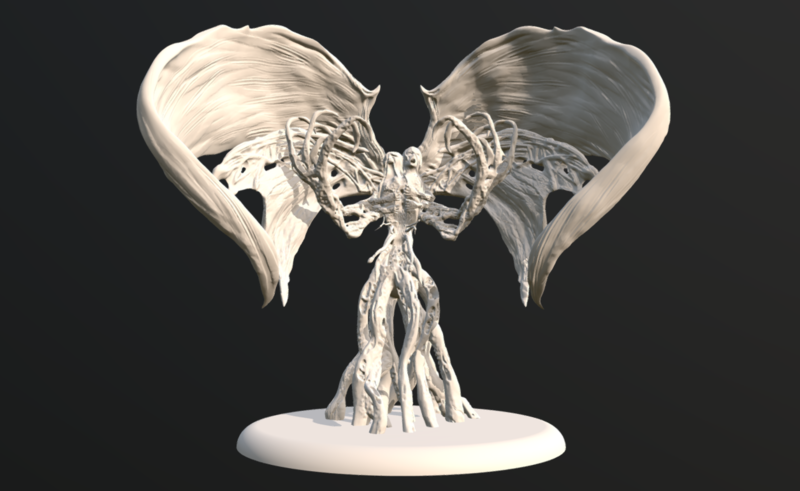 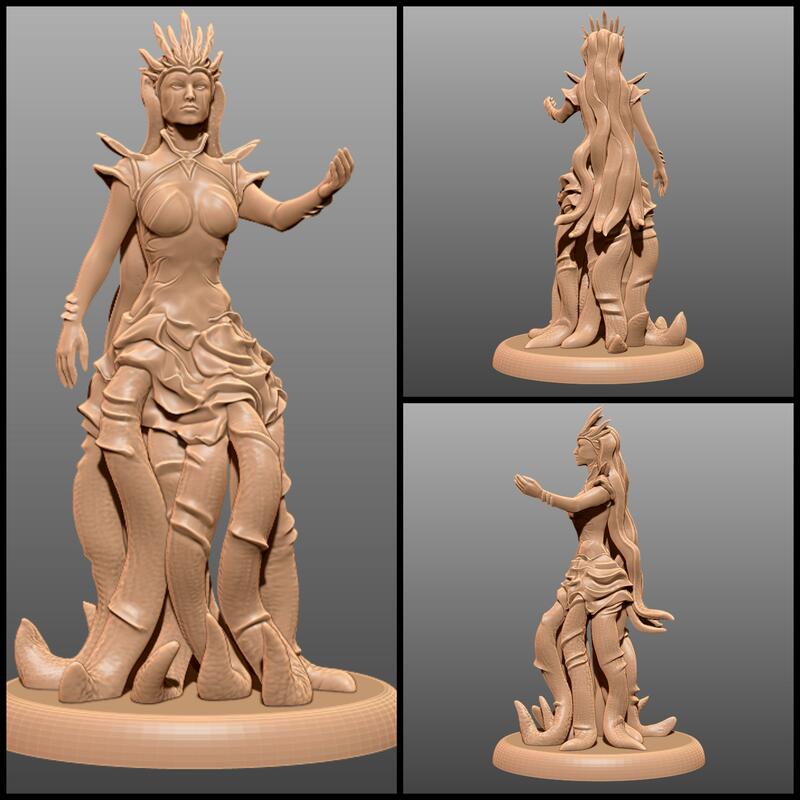 Fey Goddess I made :) Needs paint! 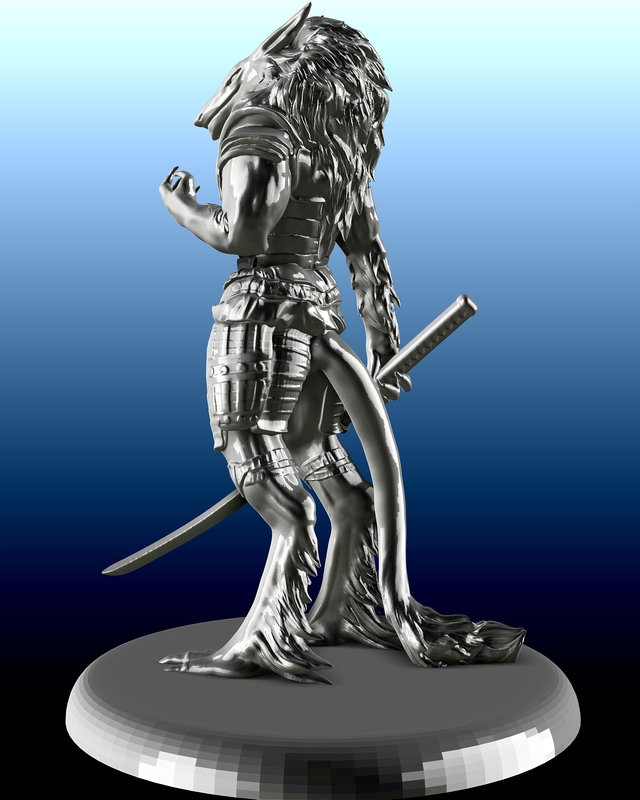 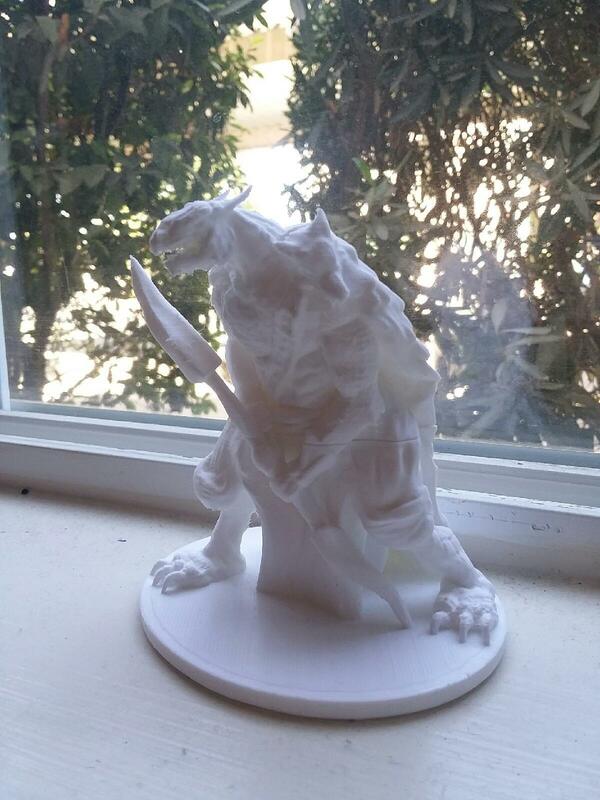 After lots of 3D modeling/printing/priming... 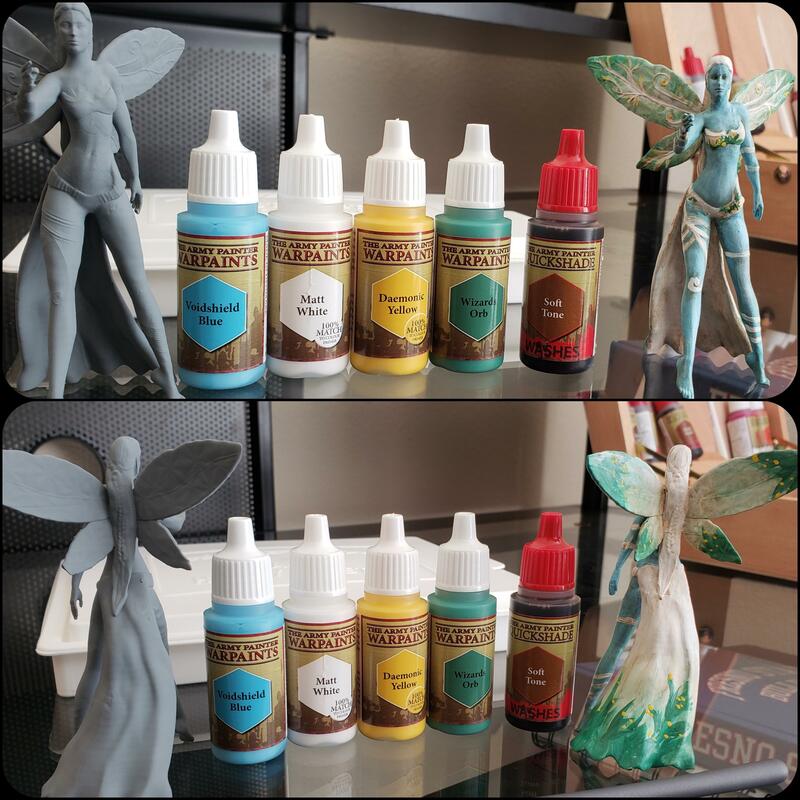 I'm ready to learn to paint :D Wish me luck! 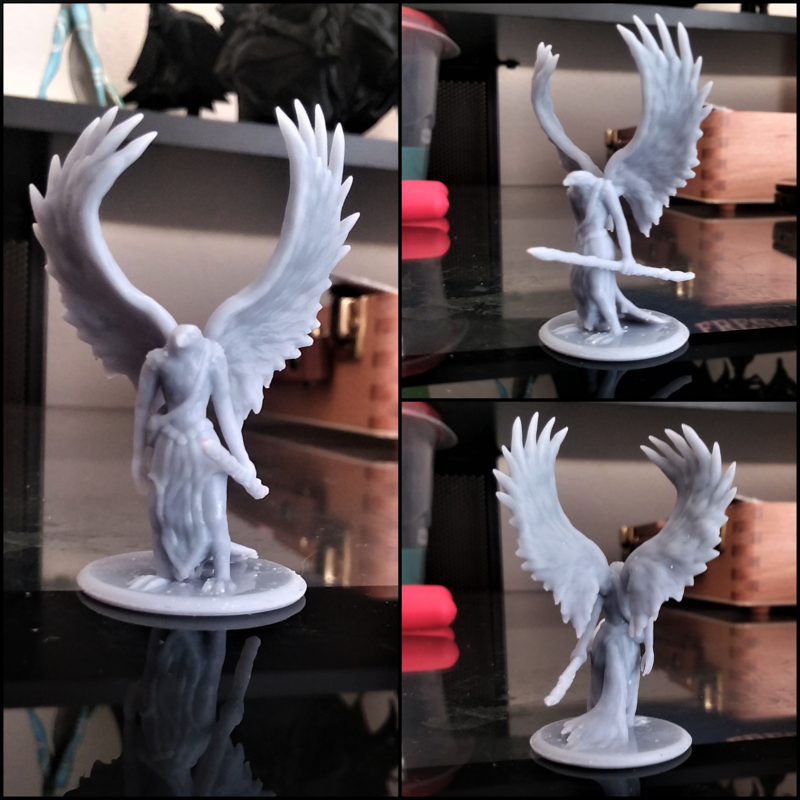 I shared my Strix model on Thingiverse - Happy printing! 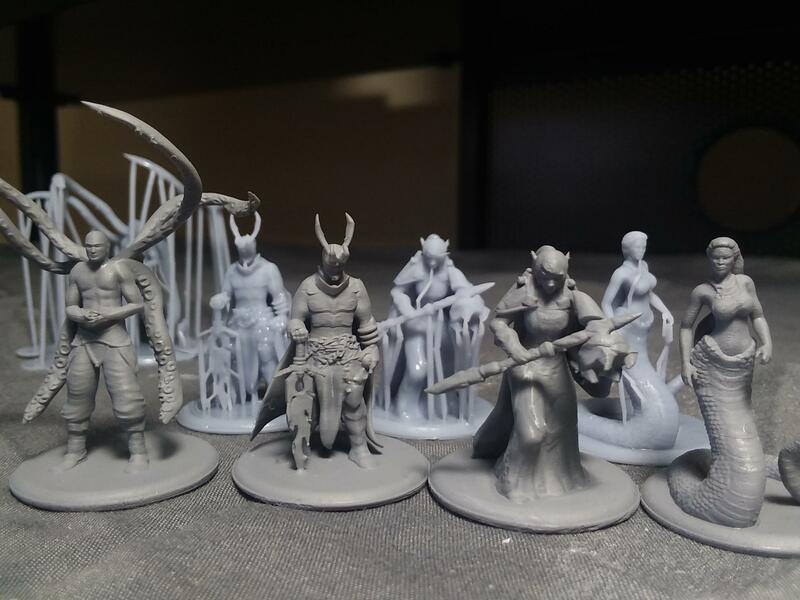 Went on a mini printing spree! 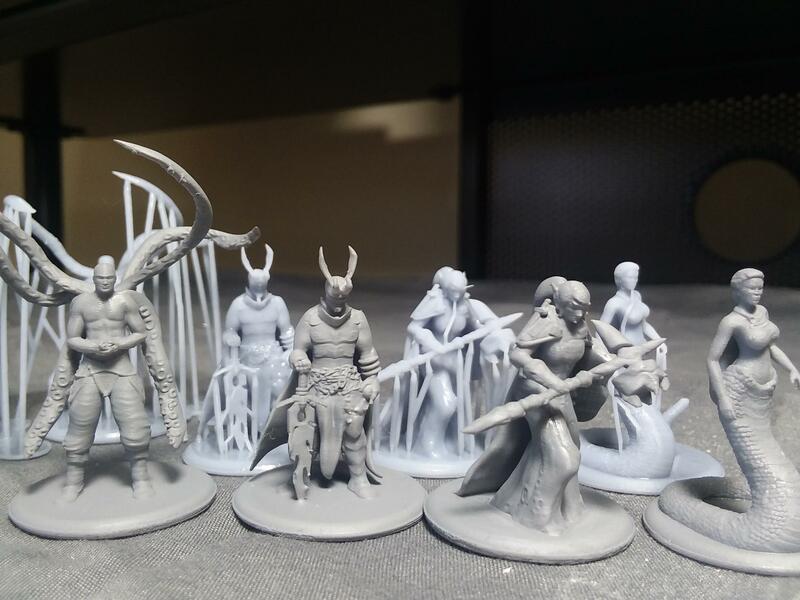 Fresh off the printer to primer! 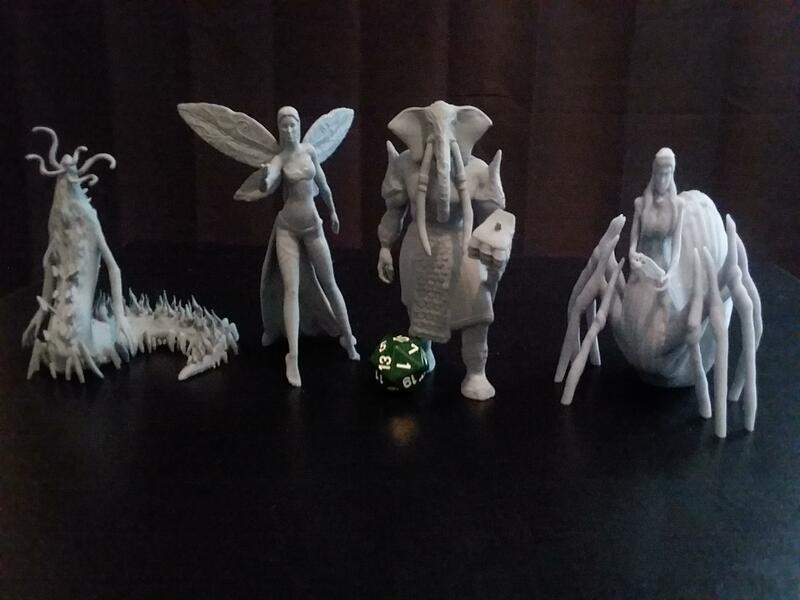 Sharing all of my designs on Thingiverse~ Over 50 coming. 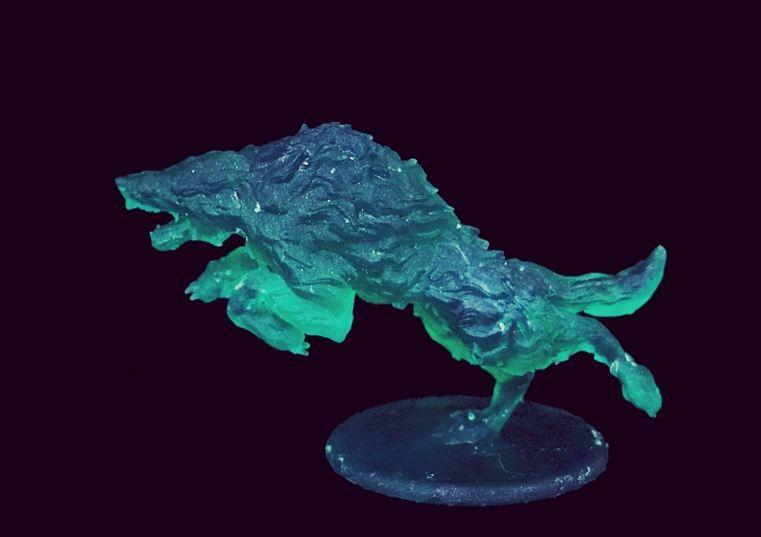 My first time using white resin and I LOVE it! 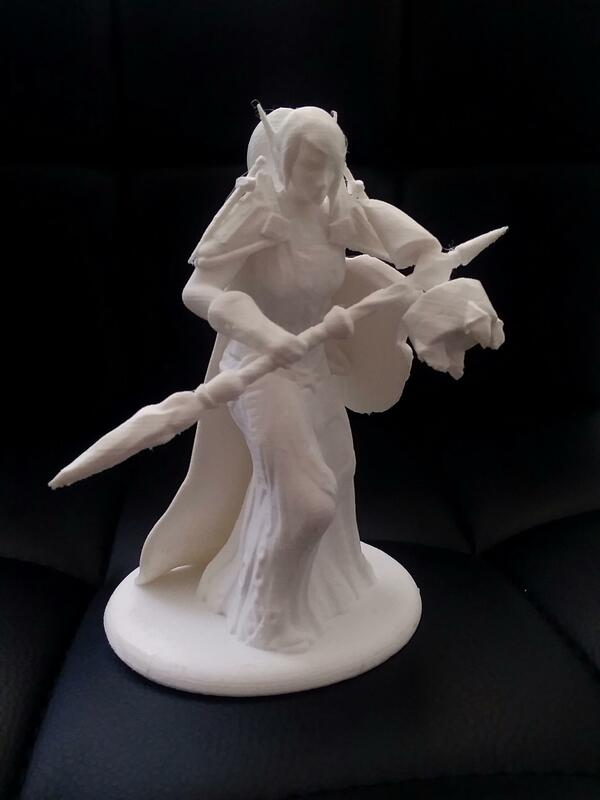 How to prevent/remove chalky residue on prints?